The SEAMEO Schools’ Network was established to celebrate the 50th Anniversary of SEAMEO in 2015. Open to educational institutions at all levels such as kindergarten/primary/secondary schools, vocational and technical schools/colleges, polytechnics, universities, special need education centres, non-formal education centres in 11 Southeast Asian countries. NO REGISTRATION FEE, and FREE to join SEAMEO Schools’ Network and Capacity Development Programmes. Opportunities for cross-country partnership development and collaborative programmes on teachers and students exchange and other collaborative activities. Opportunities for all participants to have greater partnership with several countries beyond Southeast Asia. Please enter the information of your institution in the following “Online Application”. In 2015, the Southeast Asian Ministers of Education Organization (SEAMEO) marked half-a-century of operations. As a regional inter-governmental organisation established among Southeast Asian countries, SEAMEO takes pride in its achievements over the years as Southeast Asian’s leading organisation in promoting regional cooperation and human resource development in education, science and culture. As a part of the contribution to the Southeast Asian community and the occasion of SEAMEO 50th Year Anniversary, SEAMEO has initiated a project titled “SEAMEO Schools’ Network” (The former name was SEAMEO 50x3 Schools’ Network). The network aims to serve as a “Network of Sharing and Development” platform among educational institutions at all levels such as kindergarten/primary/secondary schools, vocational and technical schools/colleges, polytechnics, universities, special needs education schools, and non-formal education centres in 11 Southeast Asian countries. To leverage capacity of educational leaders, administrators, teachers and students through capacity development programmes and other contributions from 24 SEAMEO Regional Centres, SEAMEO stakeholders, and partners. To develop partnerships and networking platform among educational institutions across Southeast Asian community. The network is a platform to promote and encourage collaboration among educational institutions in 11 Southeast Asian countries, namely, Brunei Darussalam, Cambodia, Indonesia, Lao PDR, Malaysia, Myanmar, Philippines, Singapore, Thailand, Timor-Leste and Vietnam. The network consists of the following levels of education: kindergarten, primary, secondary, special needs education, vocational and technical schools/colleges, polytechnics, universities in 11 Southeast Asian countries. The network aims to leverage capacity of educational leaders, administrators, teachers and students through specialised capacity development programmes, and other contributions from SEAMEO Regional Centres, SEAMEO stakeholders, and SEAMEO partners. The network provides opportunities for participating institutions to develop partnerships, share practices, and exchange teachers and students within the network. Public and private educational institutions at all levels such as kindergarten/primary/secondary schools, vocational and technical schools/colleges, polytechnics, universities, special needs education schools, and non-formal education centres in 11 Southeast Asian countries, namely, Brunei Darussalam, Cambodia, Indonesia, Lao PDR, Malaysia, Myanmar, Philippines, Singapore, Thailand, Timor-Leste and Vietnam are invited to participate in the SEAMEO Schools’ Network. Strong interest and willingness indicators: The institutional leader has clearly expressed an interest to participate in this Network. The participating institutions will gain unique and beneficial opportunities to participate in the following capacity development and innovative educational programmes, designed and conducted by the 24 SEAMEO Regional Centres and SEAMEO partners. An invitation to participate in SEAMEO regional programmes such as: Schools Nutrition Development Programmes; the SEAMEO Schools’ Fit Programme; the Health Promotion Programme; Digital Learning in Southeast Asia; and Internationalisation and Harmonisation of TVET in Southeast Asia. 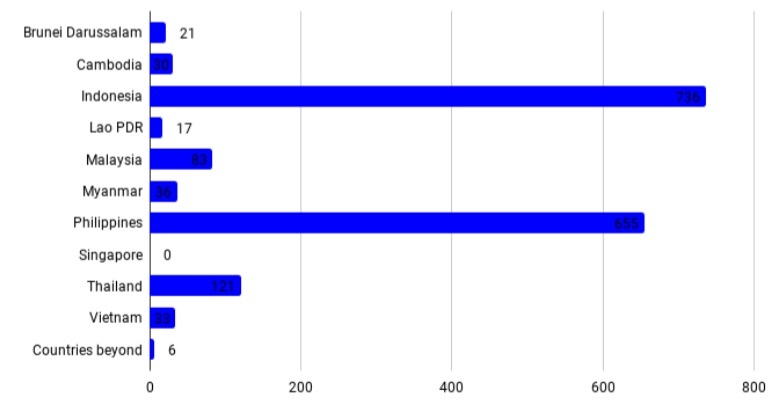 An invitation to participate in SEAMEO regional competitions and award schemes. An invitation to participate in training courses, workshops and seminars that cover various educational development topics conducted by SEAMEO Regional Centres. An invitation to participate in various on-line lectures series and training courses aimed at capacity development for school administrators and teachers. Opportunities to receive learning materials produced by SEAMEO Regional Centres and SEAMEO partners. An invitation to participate in SEAMEO regional competitions and award schemes for students. An invitation to join on-line and mobile training courses designed to develop 21st century skills for students. Institutions within the network will receive information about ongoing SEAMEO programmes, training courses and activities that cover various topics within the fields of education, science and culture in the region. Opportunities to develop partnerships, exchange teachers and students, and share good practices with other educational institutions. The network will give participating institutions unique opportunities to share information on requested partnership areas and contact details in order to facilitate greater partnerships and collaboration across Southeast Asian countries. A group communication platform through on-line platforms will be developed to help the exchange of information and partnerships. 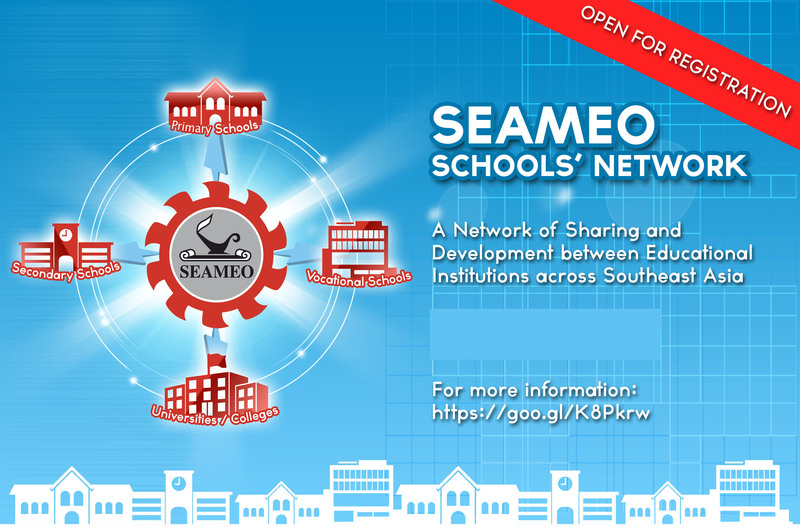 There is no application or registration fee to participate in the SEAMEO Schools’ Network. Information about the institutions in the Application Form must be written in English. If the institution has a problem to link with the online registration or to edit/amend the information in your application that already submitted to the system, please contact: schoolnetwork@seameo.org. 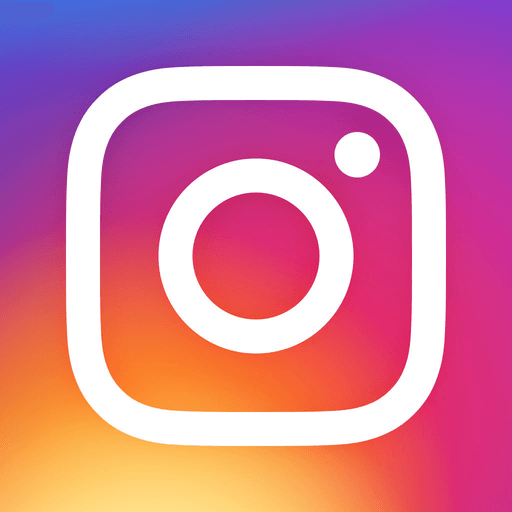 Alternatively, you can download the Application Form in word format from the SEAMEO Schools’ Network webpage or request the Application Form in word format by sending an email to schoolnetwork@seameo.org. The information submitted in the application form must be true. The SEAMEO Secretariat has right to reject the application at any time, if it is found that the information submitted in the application form is not true. The institutions must allow the SEAMEO Secretariat to request additional information to support the submission if needed. The basic Information of the participating institutions will be posted on the SEAMEO Website. The basic Information of the participating institutions will be shared to the SEAMEO Centres, SEAMEO stakeholders, donors/ contributors, and among the members under the network. The SEAMEO Secretariat shall have the right to store information about the participating institutions in its database system and also use the information for documentation and report purposes. 920 Sukhumvit Road, Klongtoey District, Bangkok, 10110, THAILAND.